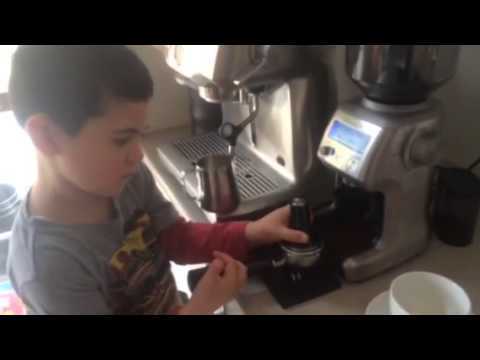 Such a smart child to know how to make a professional caffe latte. Mind you that Marcus is 4 yrs old. Amazing.